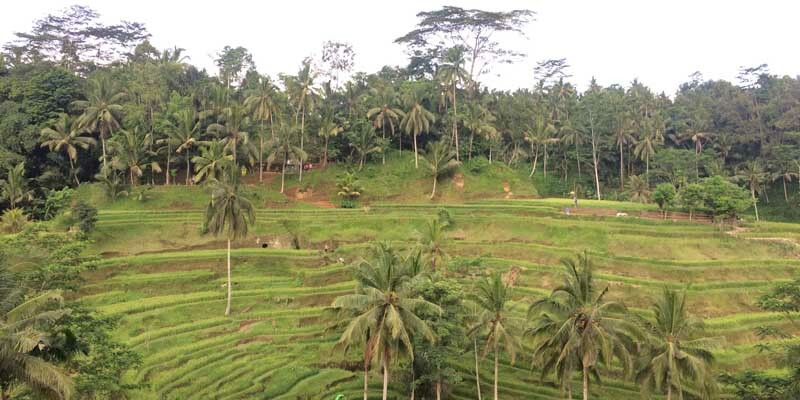 Ubud Tour is part of Bali Tour options which is concern in Ubud area which combine arts, culture, and beauty nature for the itinerary options. Half of the Ubud Tour is similar with Kintamani Tour. The differences is from the main attraction of both journey. 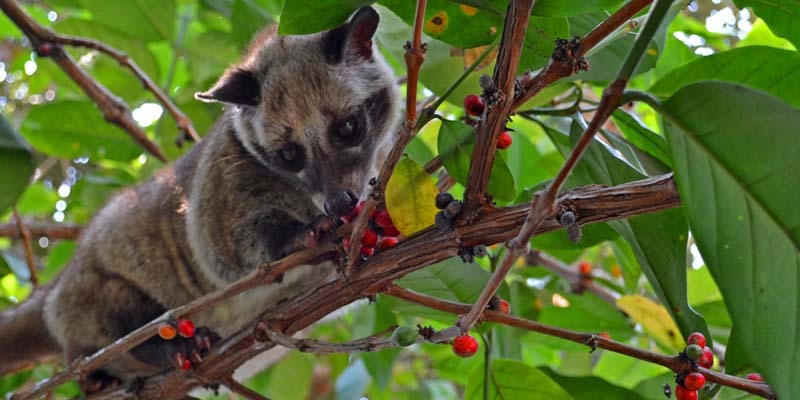 Ubud Tour Itinerary will concern in center of Ubud area that consist several sites. Such as monkey forest, royal family palace, and traditional market. Please see below details of the Bali Tour Itinerary of the Ubud Tour. Book our product with simple and easy booking system! Directly check the availability of the product and confirm your booking in a few clicks only! For this product we offer 2 different options. First option is car charter basis where you may customized your own Ubud Tour and only pay the car to us. The Second option is full package with all ticket entrances included in the price. Compare the inclusion and choose the most suitable one for you! Above Ubud tour recommendation above is a suggestion only. You may also discuss further and customize the plan based on you interest. 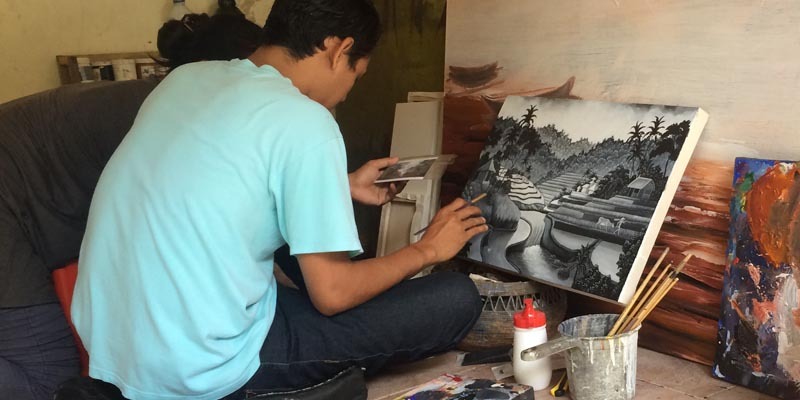 Ubud tour itinerary started with hotel pick up by our Bali tour driver to visit the arts production villages. 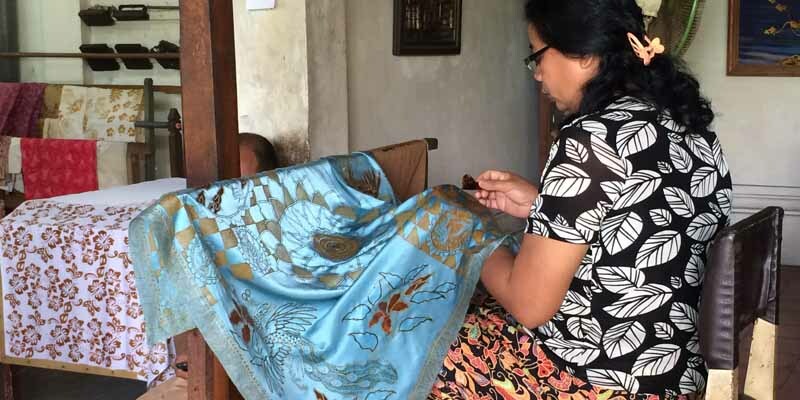 It starts with Batik making process at Tohpati Village in Ubud, then Silver and Jewelry production at Celuk Village, Balinese Traditional Painting at Batuan, and the last one is Wood Carving at Mas Village. Finish the Ubud arts production center we are going to visit waterfall at Kemenuh Village. 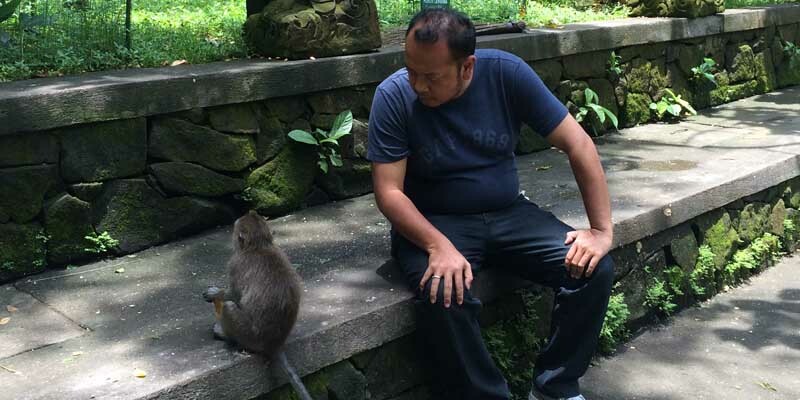 Then in Ubud Sacred Monkey Forest we will have an interaction with wild monkeys in their natural habitat. Only 5 minutes drives from the Ubud monkey forest we will arrive at the Ubud Royal Family Palace and the traditional markets side by side. 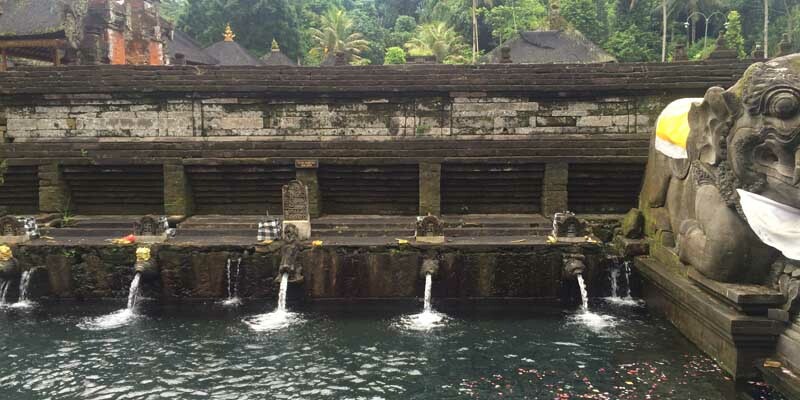 After complete to explore the Ubud center area, we are going to have a look at “melukat” ritual in Tirta Empul Water Temple then followed by coffee break at Luwak Coffee Plantation. The last stop of the journey is scenic Tegallalang Rice Terrace. Ubud Tour Itinerary Price we offered are based on guest requirement to suit each guest demands for the journey. For those who wanted to hire our driving and explanation services only would be better to take car charter only and for those who wanted to pay everything all at once would be better to book all inclusive packages we offered. 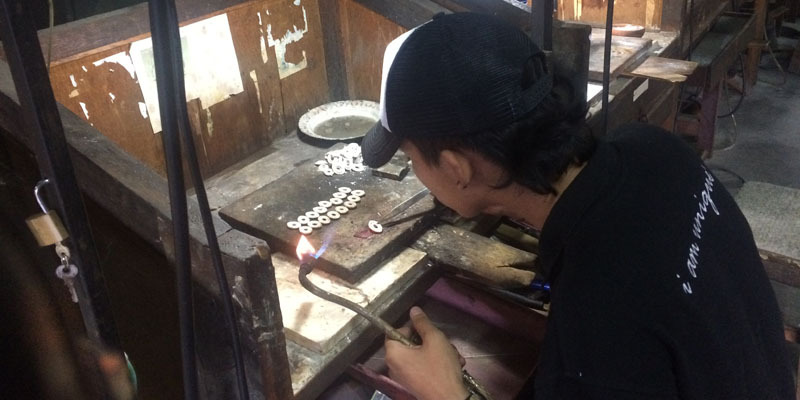 Celuk Village Ubud is the center of Silver and Gold Jewelry production in Bali. Most of the jewelry made in Bali was coming from this village. 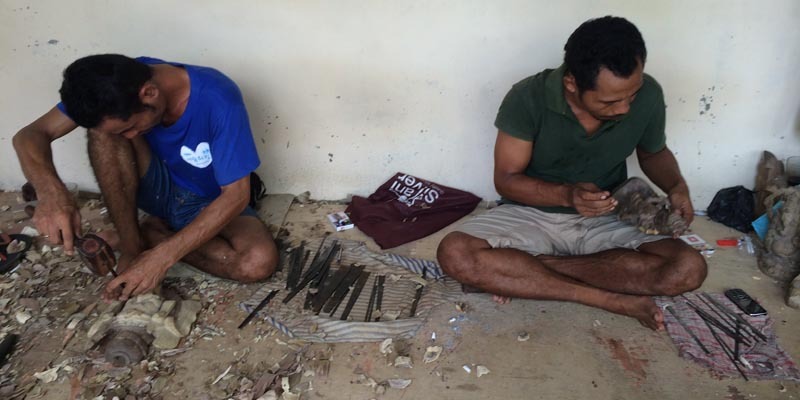 Local villagers here mostly become Silversmith and Goldsmith and they have been doing this business for centuries. As the main business of the village, you may see jewelry galleries and workshop along the way. And the interesting part is they allow the tourist to watch the local silversmith and goldsmith making their products in the workshop. Balinese Paintings has its own uniqueness compared with other styles of painting in the world. Most of the traditional Balinese paintings in Ubud are taking background of legendary stories of Hindu. Because Hindu is the main local people’s religion in Bali, our daily traditional ritual, and daily activities of local. A fine art painting will have their own certificate of originality from its painter. And only painter with skillful and well famous popularity can publish the certificate of originality. 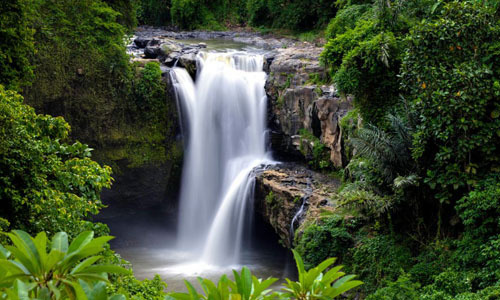 There is a wonderfull waterfall that located in Kemenuh named Tegenungan. This waterfall just discovered as tourist sites recently and getting popular in no time. 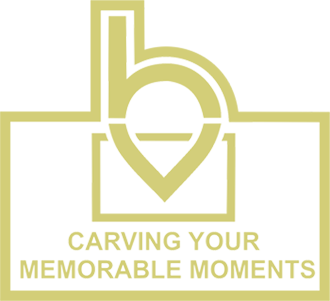 It is located only 10 minutes drive from center of Ubud. In this sites, we can take a wonderful picture with the background of the waterfall. We also can swim under the waterfall and feels a cool breeze of the water that sprout in to the ponds.